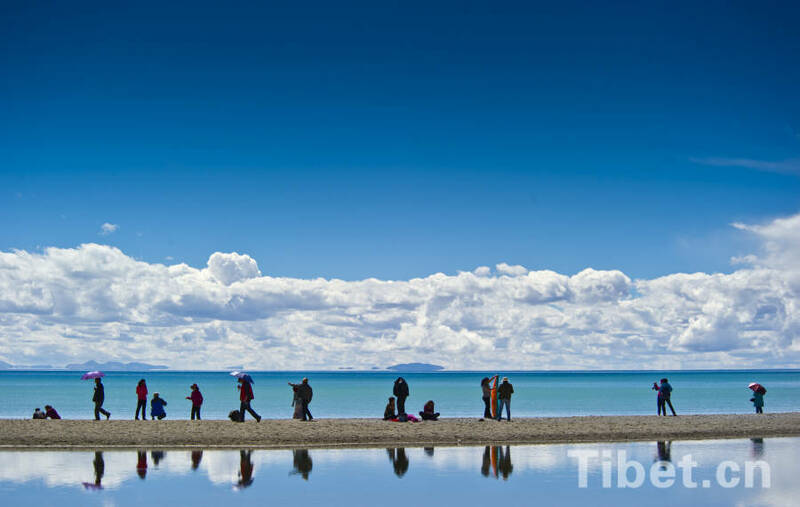 On October 17, the annual Potala Palace "whitewash season" kicked off in Lhasa, capital city of southwest China's Tibet. 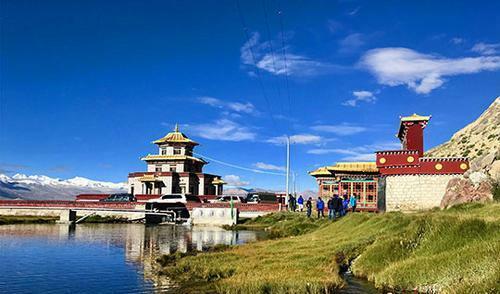 Hundreds of people along with staff members from the Potala Palace Management Office carried materials and stirred the paint to "beautifying" the palace walls, stupas, and window frames, adding a different kind of vitality to Lhasa in the autumn. 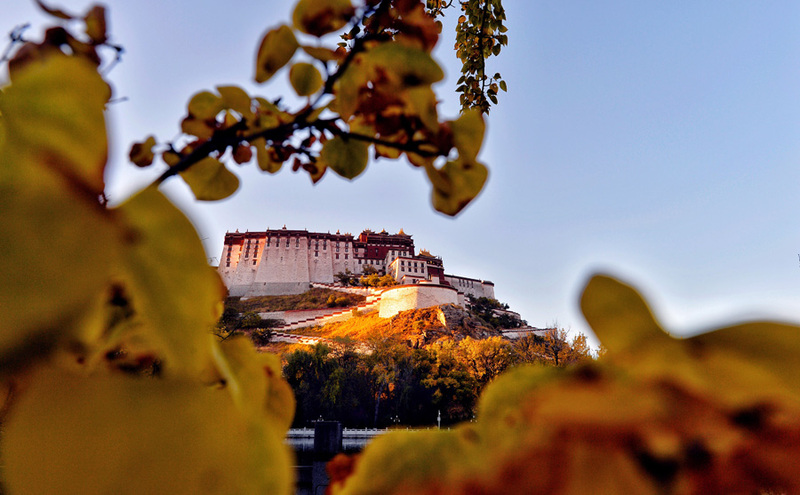 Due to the weather cooling earlier this year, the painting of the Potala Palace is also occurring earlier than in previous years. It is learned that the main materials collected for the paint work this year is a continuation of last year's methods, and donations from city residents are not being accepted. 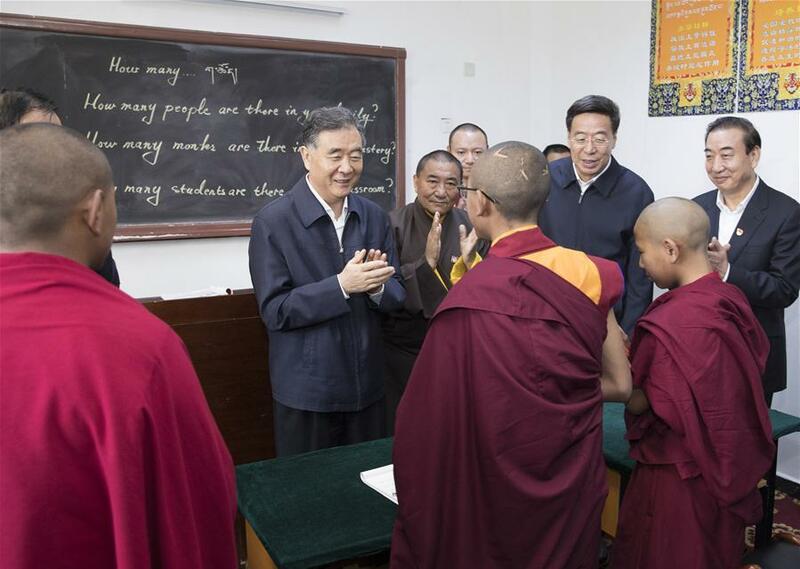 The Potala Palace Management Office purchases all the materials and will use traditional painting techniques to better protect the cultural relics and achieve better painting results. 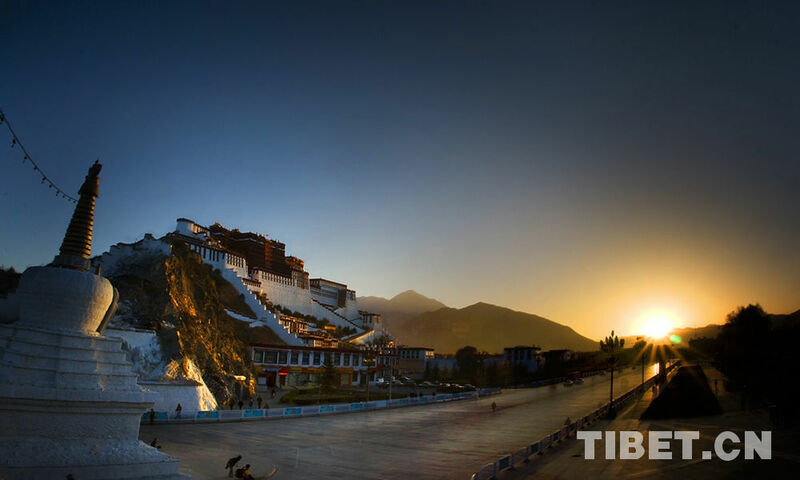 At the same time, in order to ensure the safety, staff involved in the whitewashing work are professionals from the Maintenance Department of the Potala Palace Management Office who have more than 10 years experience in painting work. 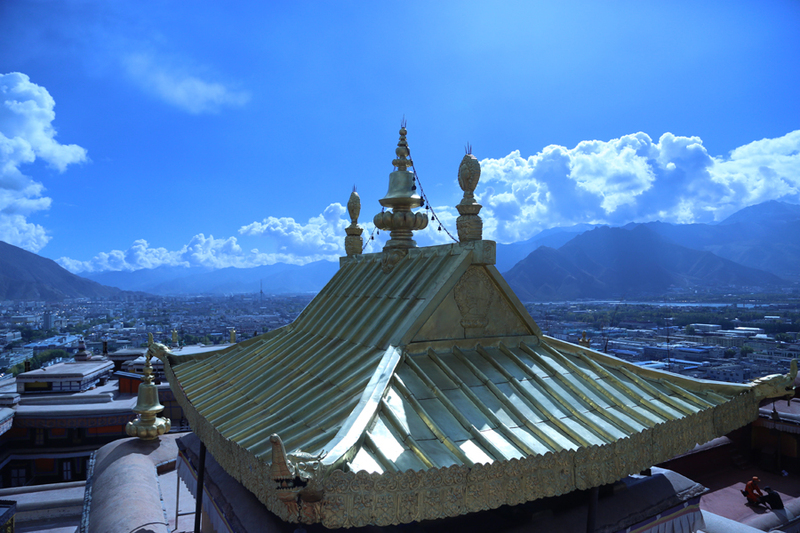 Renovation of the golden roof of the Potala Palace is nearly complete, said the Potala Palace Management Office in the Tibet autonomous region on Wednesday. 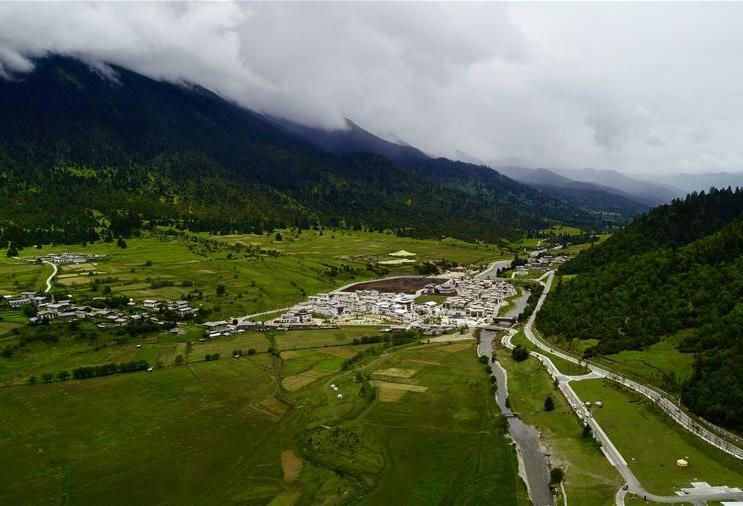 The Potala Palace and Norbulingka will offer free admission for all tourists from November 1st through March 15th of 2019. 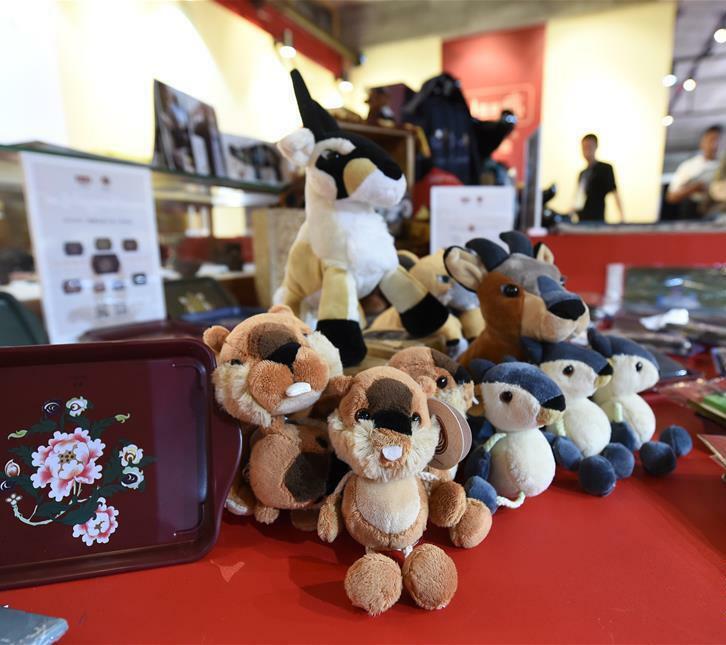 The Potala Palace is a national key cultural relic protection unit and a world cultural heritage site; its creative products have become a kind of calling card for Lhasa in recent years. 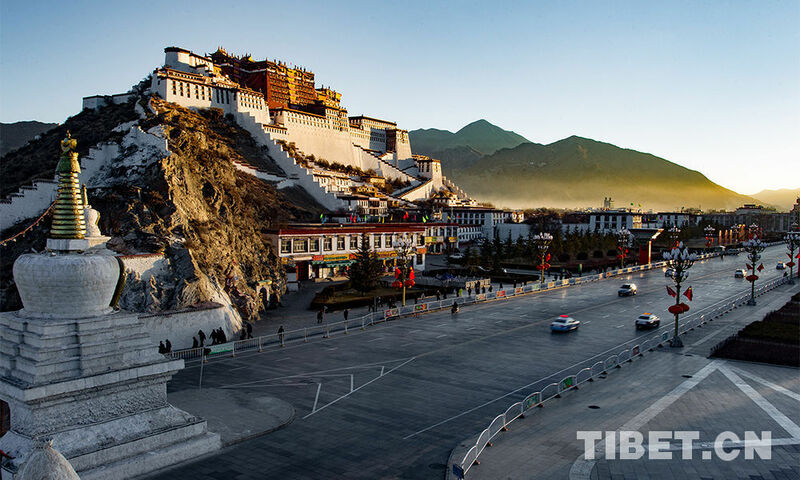 Tibetan Buddhism heritage site, the Potala Palace, saw 1.45 million tourists in 2017, up 5.8 percent year on year, sources with the palace administration said Wednesday. 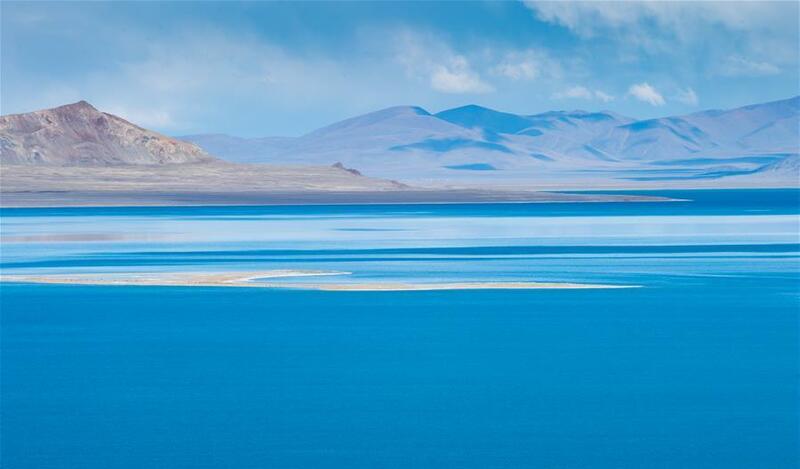 A beautiful township's "password for happiness"